Beyond the beautiful beaches, turquoise waters and stunning coral reefs of Mexico lies a whole array of fun, fascinating and enriching experiences for travelers to enjoy, according to the experts at Vacation, the content rich website powered by Travel Leaders Group. "Mexico is a top vacation destination that draws people from around the world who want to pull up a beach chair, take in the gorgeous vistas and relax," said Vacation's Brian Hegarty. "However, there are so many additional things to see and do in Mexico that allow you to experience the country's incredibly rich history, culture and surroundings." Ancient Mayan temples - The ancient Maya civilization is known for its unique hieroglyphics, art, mathematics, sophisticated calendar system and astronomy, among many others, but none more so than their extraordinary temples. Some of the most popular sites include Chichen Itzá, Palenque, Tulum and Uxmal. Museum-hopping in Mexico City – The Mexican capital is home to more than 150 art galleries and museums, including the famous Palacio de Bellas Artes (fine art museum) and Museo Nacional de Antropologia (National Anthropology Museum). There is also the modern Museo Soumaya and niche galleries featuring individual artists, such as Frida Kahlo and Diego Rivera. The Malecón in Puerto Vallarta – The mile-long Malecón boardwalk in Puerto Vallarta spans 12 blocks and features beautiful ocean views along with local artisans, charming shops and a variety of fun bars and delicious dining spots. Día de los Muertos – The Day of the Dead is an annual public holiday in Mexico that occurs on November 1 and is an occasion for Mexicans to gather and celebrate the lives of deceased loved ones. The day is marked by community events with picnics, parades and musical performances in and around cemeteries and town squares across Mexico. Salsa dancing – Salsa originated in the Caribbean but is an extremely popular dance in Mexico, as well. Many clubs host classes earlier in the day before their doors open to the evening crowd. Salsa is a great way to enjoy the local culture and meet new friends. Xcaret Eco Park – Located near Playa del Carmen, Xcaret is a stunning cultural heritage park that offers everything from a Mayan village and archaeological remains to snorkeling, underground rivers, a butterfly pavilion and a performance area where more than 300 artists lead an interpretive journey through the history of Mexico. 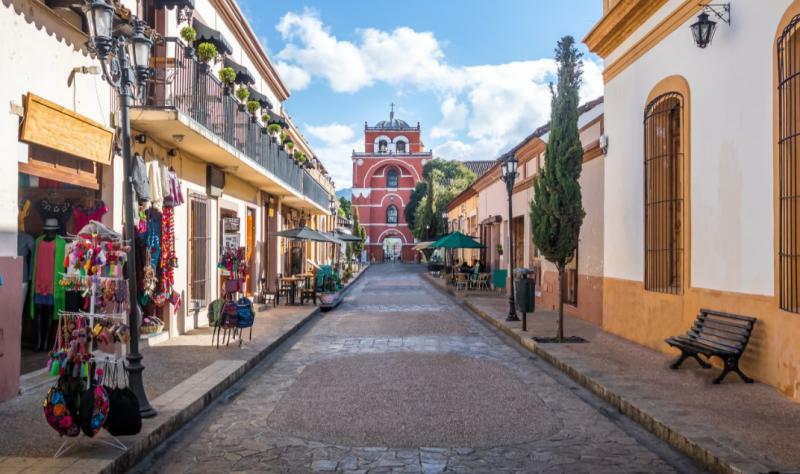 The Tequila Trail in Guadalajara – Just outside Guadalajara is a cluster of picturesque neighboring towns that make up the tequila region of Mexico, recognized as a UNESCO World Heritage site. Train tours carve through the scenic countryside visiting both boutique and big-name tequila producers, such as Jose Cuervo, Sauza and La Cofradia. Paseo de Montejo in Mérida – Located in the capital of Mexico's Yucatan state, the Paseo de Montejo is a picturesque tree-lined boulevard in the town of Mérida featuring dozens of elegant 19th century mansions, along with museums, historical monuments and charming cafes. Cooking classes – Food is a highlight of any trip to Mexico and a local cooking class is a great opportunity to learn the culture, traditions and history of popular Mexican dishes. Live performances in Mazatlán – The Angela Peralta Theatre in Mazatlán is an elegant pink colonial building in the heart of town that features opera, symphony and ballet performances. Afterwards, the charming Plaza Machado is a great spot to grab dinner and watch street performers on the square. "There is no better way to fully appreciate Mexico than to immerse yourself in the country's history, culture and unique experiences," said Hegarty. "Our travel experts at Vacation can assist in planning an unforgettable Mexico experience and create a customized journey based on each traveler's individual interests and preferences." Vacation inspires, informs and guides travelers throughout their planning process, making every step—from researching a destination to connecting with the ideal travel expert—as rewarding as possible.  The content-rich website is powered by Travel Leaders Group (www.travelleadersgroup.com), which is home to more than 52,000 travel agents in the U.S., Canada, Mexico and the United Kingdom. Check out Vacation at www.vacation.com or on social media at #LoveUrVacay.